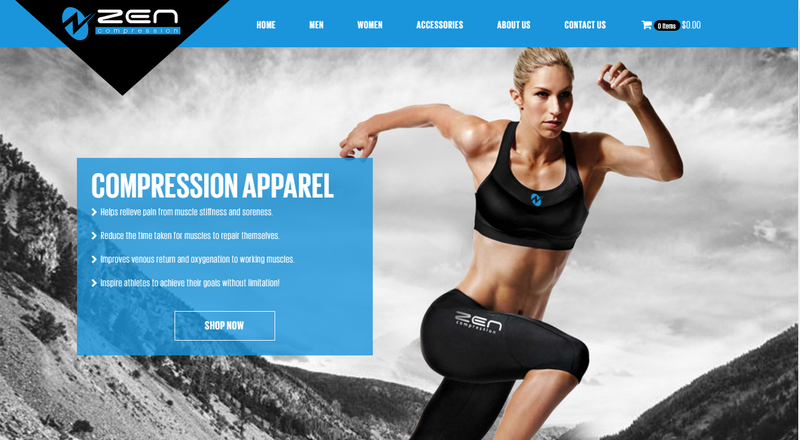 Zencompression.com is the official website of Zen Compression that produces and sells special gym and athletic wear apparels. The apparels of Zen Compression are specially made to relieve muscular pain, stiffness or soreness. 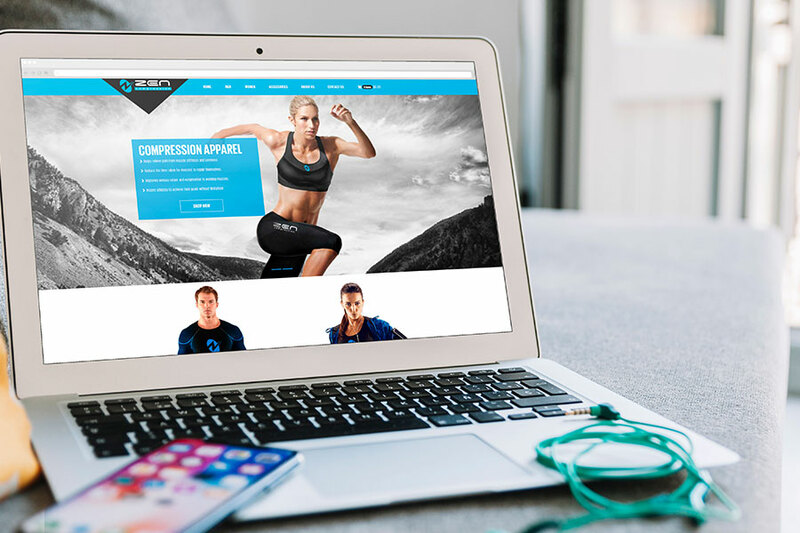 Ideal for athletics and people who are active, Zen Compression designs apparels and accessories for men and women. Visit www.zencompression.com for more information.